Lewiston is Idaho's seaport. Because it lies at the junction of the Snake and Columbia Rivers it is reachable by some ocean-going vessels and is a port for export of the area's forest and agricultural products. Lewis and Clark passed through here in 1805-06. It offers employment opportunities no other Idaho city can offer and still has access to the multitude of outdoor recreational opportunities that North Central Idaho can offer. In short, you can have your cake and eat it too and with more money you can have more cake. 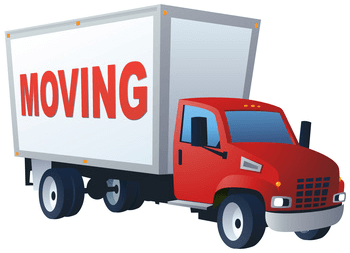 Moving here opens many opportunities and working with a local, experienced professional long distance mover gets the show on the road faster and with no worries or stress. Northern Idaho is a place like no other. The mountains here are awesome; Idaho has more mountain ranges than any of the lower 48 States and no matter where you go the views are astounding. There are pristine lakes for boating and fishing, and it is a wonderland for skiers and hikers. There are more wilderness areas than anyone can ever explore and it's waiting to fulfil your dreams of a lifestyle of natural beauty and outdoor recreation. And all of this is at your front door every day. East Coast refugees are amazed at the differences between their “flatland” former home place and this exciting place of eagles, elk and other wildlife that they only saw at the zoo. It takes some getting used to for most. Knowing your way around is one thing and getting moved here with all your property in excellent condition is another. 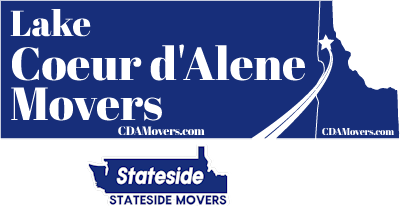 Professional Lewiston long distance movers will pack, load, move and unload your home goods in a new place and make you feel at home. Moving is a real stress, even when it's as exciting as moving to Idaho. 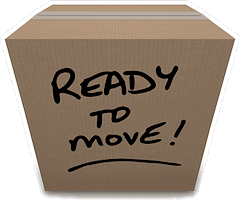 Experienced movers take on the heavy jobs while you adjust to the “newness” instead of dealing with the mess. You never know how much you have until you have to move it. A long distance move complicates this since you have to do it all the right way the first time. Professional packers and movers take the risk out and make you feel secure that everything gets done properly. Why use a 5 star long distance mover? Ratings are based on the reviews by satisfied customers. 5 star ratings are the highest and it takes hard work to get them and harder work to keep them. We are honored and happy to be a 5 star Google rated business and work to make sure that each and every customer gets the maximum satisfaction for their moving experience. We will work hard to make sure your move is a positive experience and go the extra mile to do so. This is our commitment to you.